We’d love to help as many people as possible make their dreams come true. Do you know someone who has a dream and never thought it could happen? The friend who talks about running a marathon, the work colleague who longs to travel the world, maybe a family member who wants to set up her own business? Do you know an artist who should be making and sharing his or her art? Often all you need to start making your own dreams happen is to see other people living theirs. Sometimes the first step is sharing what you dream of… that’s how all this started for us. You can make our dreams come true; we can add that special touch to your event. For us, living our unlived lives means performing and sharing the music we love. From dinner parties and birthday celebrations, to weddings and corporate functions, with over thirty years of combined performing experience we’ll deliver exactly the right music for you and your guests. Small event, large event – no problem. We adapt our performances to suit the size of your audience. Need advice on venues and equipment? We’ll work with you to get the details right. Contact us here to start creating that special event! Feature Music & Luggage in a blog post, newsletter or other media outlet. We’re happy to provide you with content tailored to your media outlet. Share Music & Luggage on Facebook, Pinterest or Twitter. 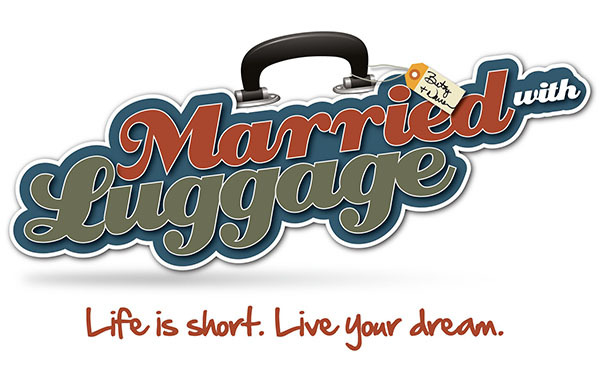 Share your dream on the Music & Luggage Facebook page. Our goal is collect and connect dreams the world over. Please help us start the conversation!